Most people aren't in the habit of buying light bulbs on a daily basis and even if you're pretty well versed, you don't really want to spend to much time thinking about it outside of very large installations. Once you like the color of the light, brightness of the light, and lifespan (a measure of quality), it comes down to price. Let's be honest, we're all price sensitive especially when dealing with a higher priced item like LED lights (you'll save considerably over a 5 year window though). It's important to make sure we're comparing apples and apples when shopping for LED lights and there are a few tricks out there on the market to careful of. Let's first talk about the brightness of the light. In any given space, there's a certain amount of light "quantity" that's needed to sufficiently light the area. This is a measure of lumens so what we really want to look at is the cost per lumens when comparing bulbs. Even wattage (a measure of energy use) doesn't exactly help since a 3 watt LED might produce the same number of lumens that a 60 watt incandescent or 13 watt CFL produces. There can even be difference in lumen output between two 3 watt LED lights from different manufacturers based on their design, efficiency, and ultimately, quality. Once you have nailed down the color temperature of the light (3000K for example), then look at the lumens versus the cost. Why do we bring this to your attention? For a simple reason. Our LED lights consistently out-price other LED lights on a lumen to lumen basis. If you find a legitimate LED light with a better cost to lumen proposition, send it over. We don't expect too many of these emails. This brings up another important consideration. Life expectancy. If a 3 watt LED light bulb is cheaper per lumen but it only lasts 15000 hours, what's the point. Our lights consistently clock over 50000 hours and since the primary cost of an LED light is the bulb itself (since energy cost is greatly reduced), it makes sense to then compare LED bulb pricing based on the expected life expectancy of the bulb for like wattage energy use. Some bulbs will talk about 5 year warranties which leads you to believe the life expectancy is high but life expectancy of a light bulb is based on hours used. There's a huge difference in years expected from a bulb if it's used 3 hours a day versus 12 hours a day (obviously). When you look at these longer warranties, they are generally limited and a bit part of the limit is a cap on hours used per day. These caps can be ridiculous in terms of real world experience unless your business plans making sure the bulb is only used 4 hours a day. There's a reason these unreasonable caps are put in the warranty. They're not the worth the paper they're written in. We went the other way. We offer an unlimited warranty for 2 full years. This way, you have a legitimate warranty to protect you in case of early failure. Keep in mind that they period to recoup your initial LED bulb investment is probably from 6 to 18 months depending on hours used, cost of energy, and rebates, etc. We wanted the warranty to completely cover your recoupment period plus an expected 100% more time on average. Of course, our bulbs average 50,000 hours since they are solid state and we even have a way to replace just the chip and not the bulb itself at much less cost. You have to look at all these elements when price shopping or you're not getting an accurate comparison. Once you look at lumens per dollar, longevity, and total price, we'll generally beat any other option out there. 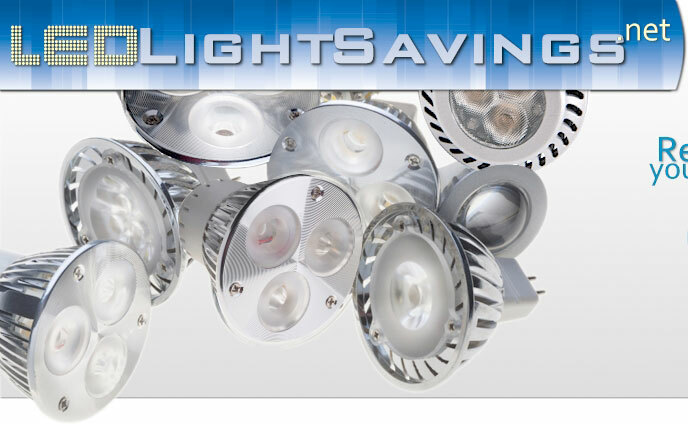 You can get a free quote for your lighting situation at our LED light quote page.